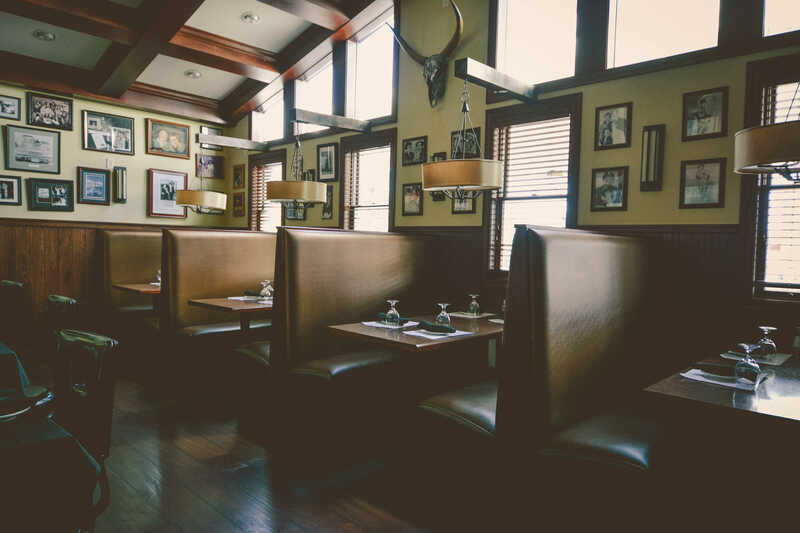 Johnny Manhattan’s is the Germantown area’s classy but casual steakhouse experience, serving our famous steaks, chops, pizza and ribs since 1999. 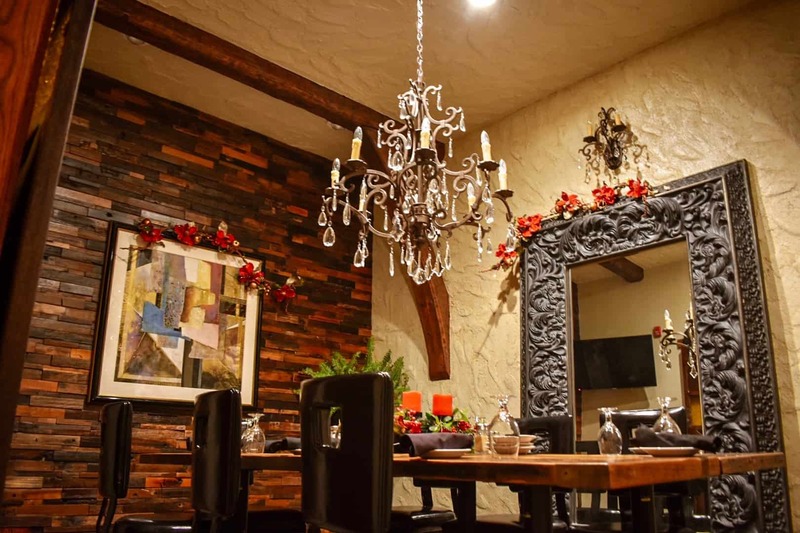 We invite you to join us for your next celebration, corporate party, dining out with friends, or a romantic dinner for two. 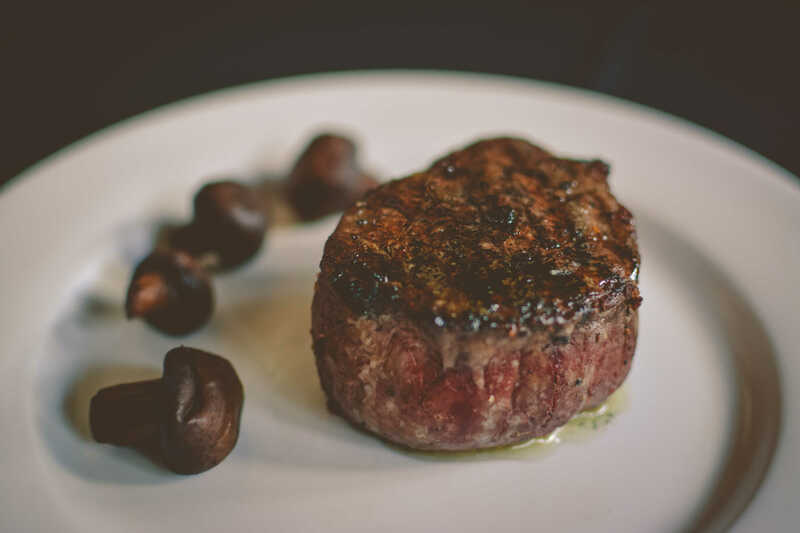 Come on down to Johnny Manhattan’s and enjoy our great steaks and chops! 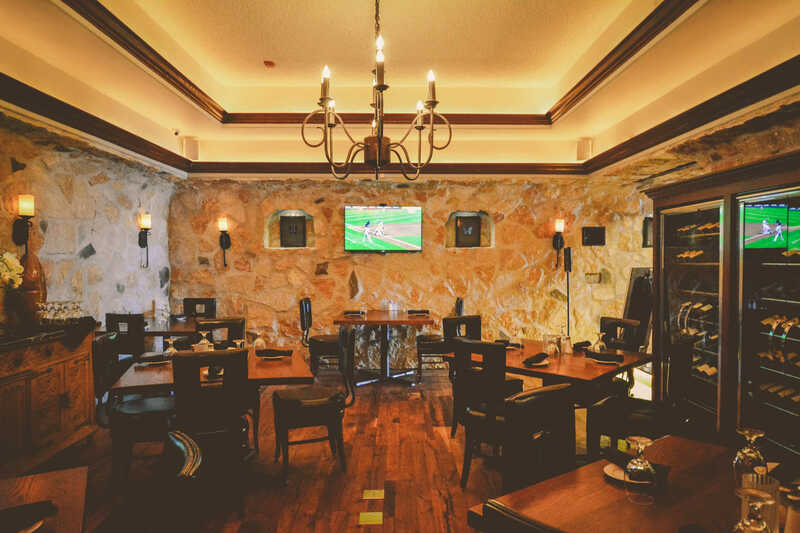 We offer a classy but casual dining experience that features our most famous New York Strip, Filet Migon, Ribeyes, Rack of Lamb, and Baby Back BBQ Ribs. 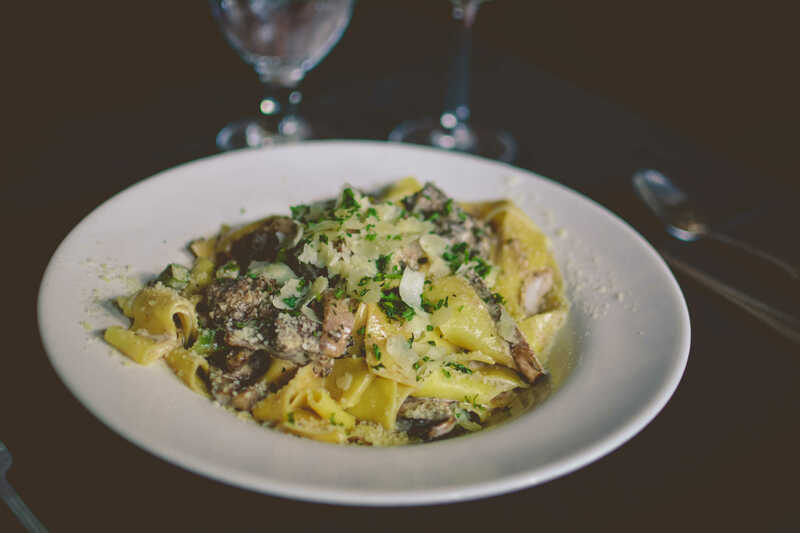 We also serve the area’s finest Italian Specialty meals, great seafood, our Friday fish features, and a fine selection of hand-crafted pizzas. 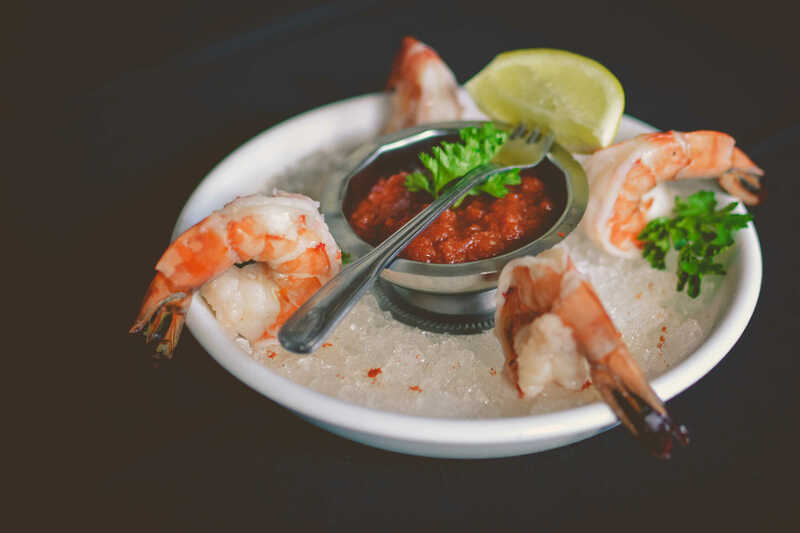 Paired with a beer, wine, or one of our signature supper club drinks, and your meal is complete! 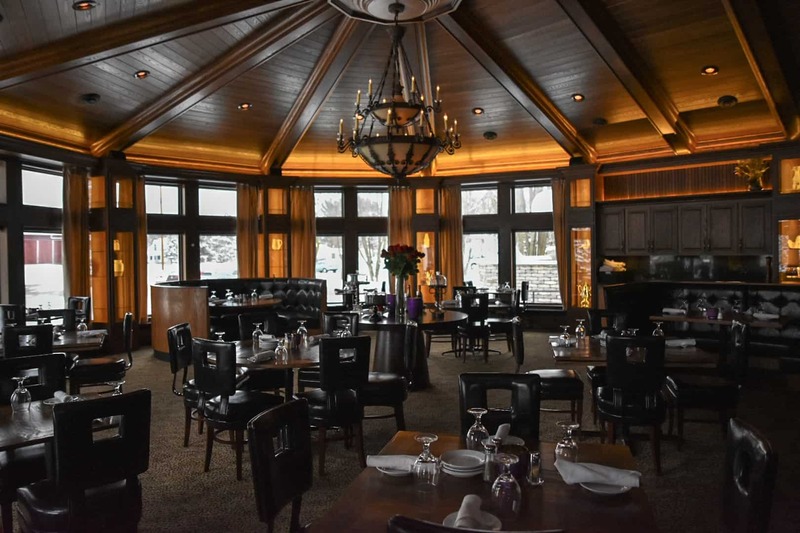 Come enjoy the beauty of the Kettle Moraine outside of Germantown and top off your day with an exquisite meal prepared by our master chefs. 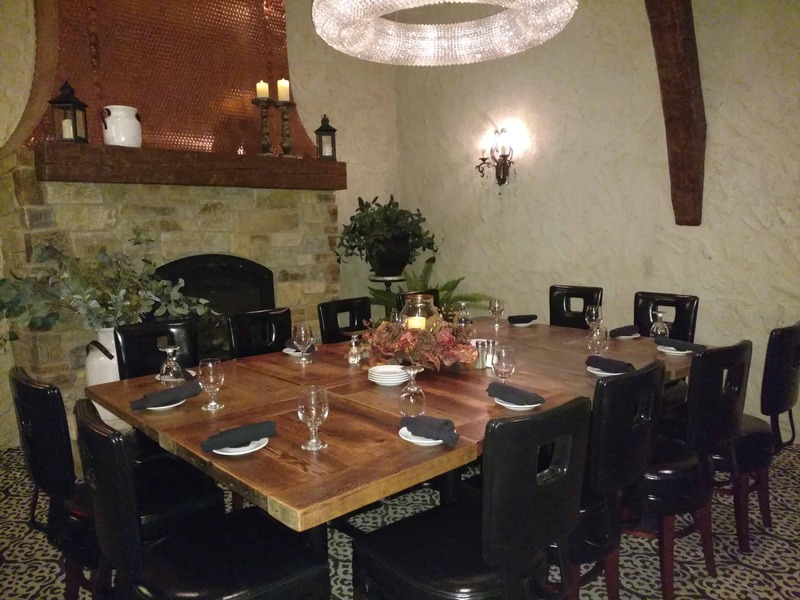 We offer that “hidden gem” alternative to your crowded Milwaukee steak dining experience. 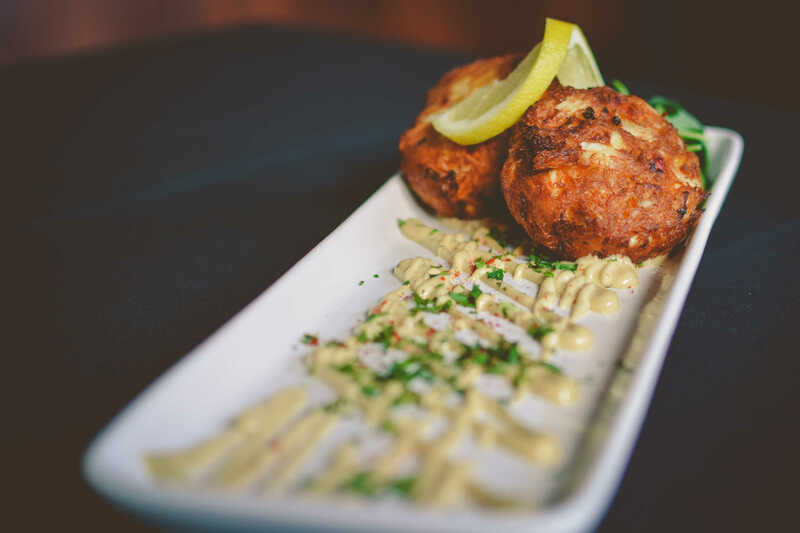 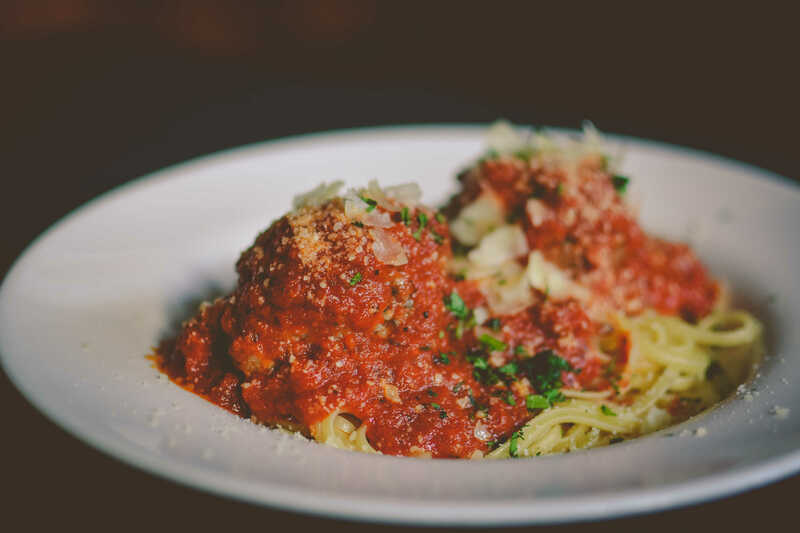 When it comes to dining in Germantown, WI, Johnny Manhattan’s is your premier destination for a wonderful world-class meal you won’t soon forget! 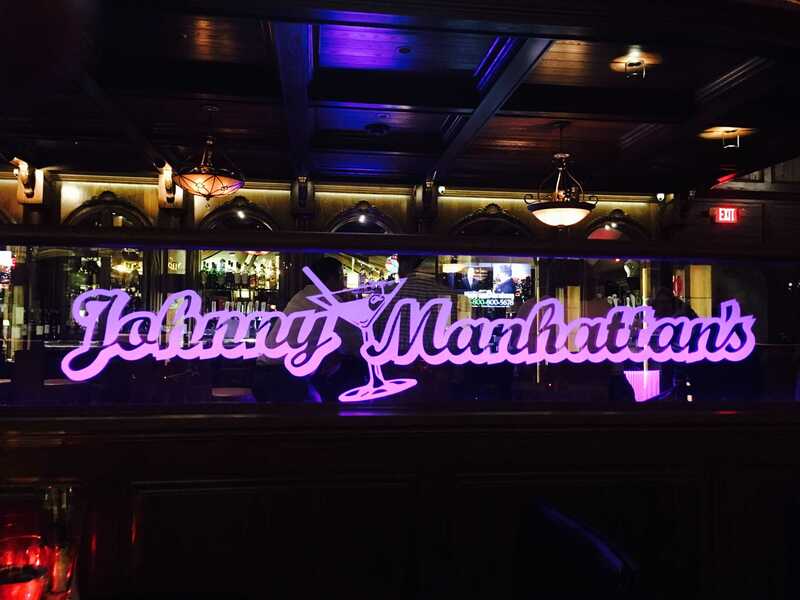 Call Johnny Manhattan’s today at (262) 628-7700 to make your reservation.